It would be very unfair of me to write a blogpost telling you all that the Esteé Lauder Blockbuster has to offer for this festive season without mentioning the Holiday Blockbuster from Elizabeth Arden. Without a doubt these two brands nail it when it comes to these annual cosmetic kits. Not only do they make wonderful gifts but if you're looking to set yourself up for the coming year with a collection of quality make-up items then look no further as it has to be one of these sets. 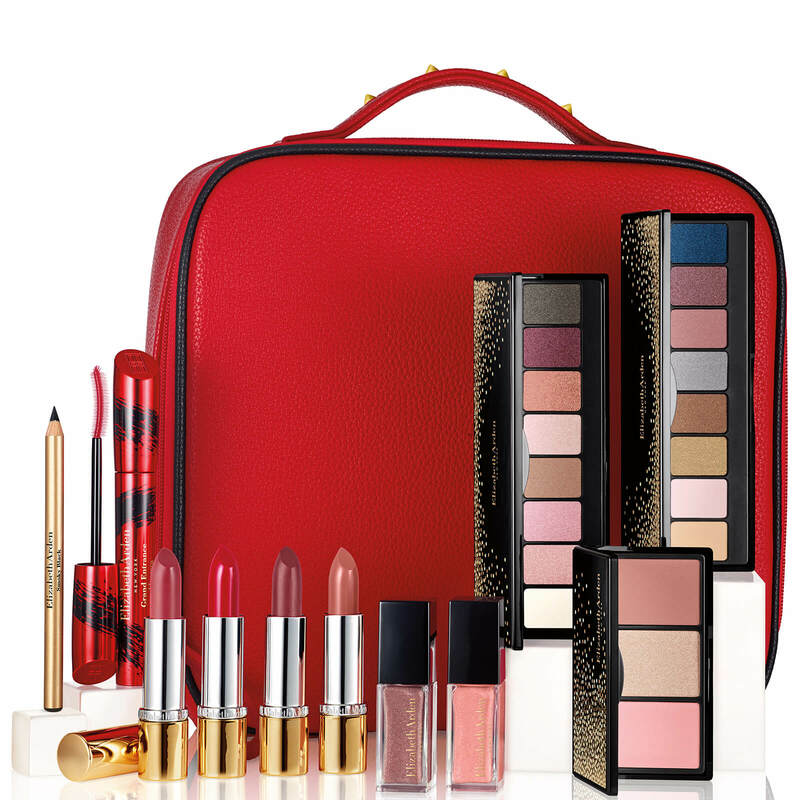 The Elizabeth Arden Blockbuster always retails for several hundred rand cheaper and this year is no exception as it retails for R1,195 and has a value R4,999 and unlike the Esteé Lauder Blockbuster there is no qualifying purchase required. I'm a qualified Beauty Therapist and have been in the beauty industry for many years and have always said that "one day I would write a book" so I guess that my blog will be as close as I will ever get. Over the years I have worked for many of the international known brand names in the cosmetic,fragrance and skincare industry and what an industry it is!